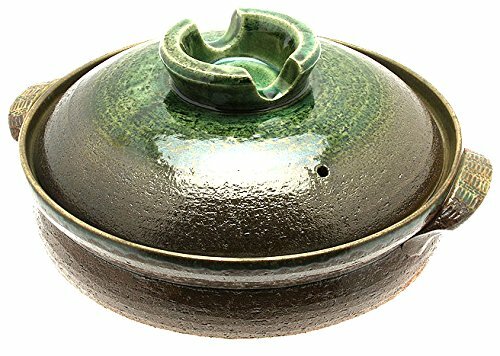 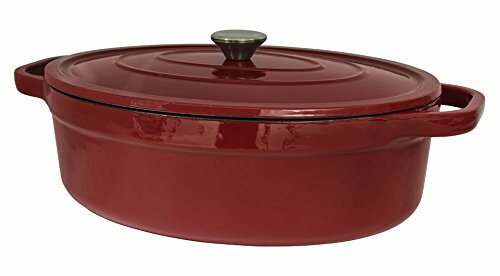 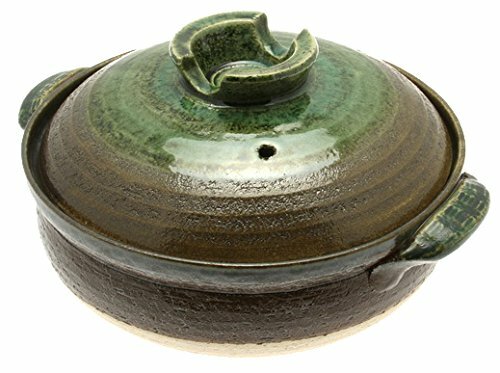 Useful UH-CI35 7 Quart Cast Iron Enamel Oval Covered Dutch Oven Casserole With Lid ~ Casseroles ~ Rika Jones - buy kitchen cookware with confidence! 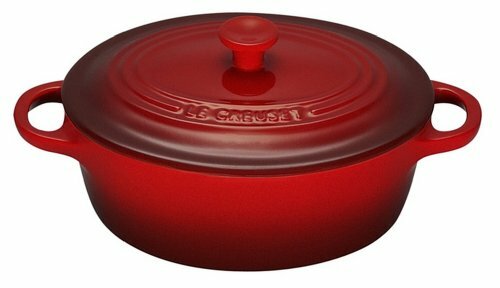 The 7 quart cast iron oval casserole is made of a red porcelain enameled exterior interior and Exterior. 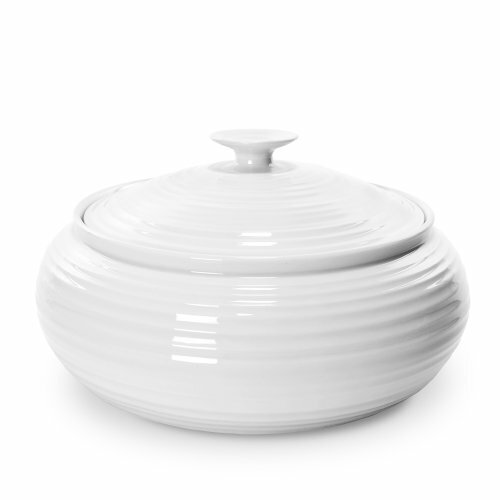 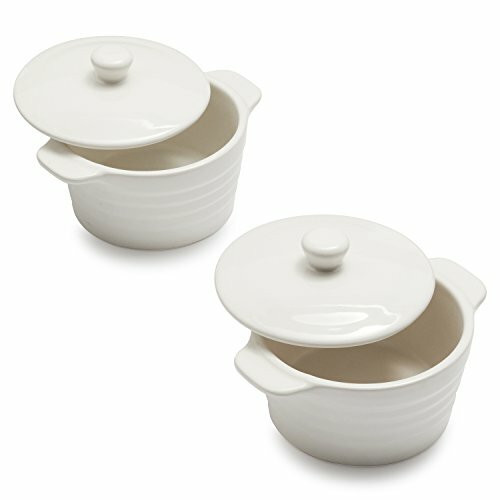 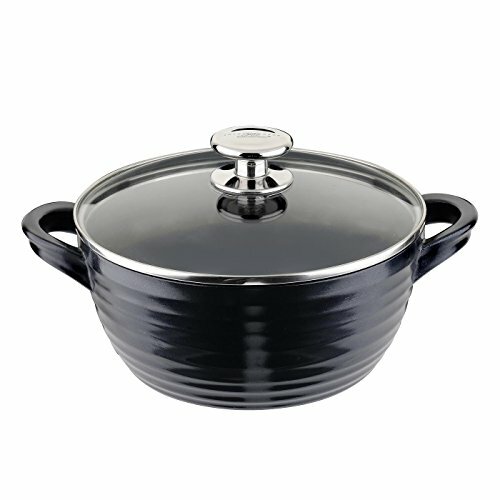 It is perfect vessel for slow cooking soup, stews, braising meats, baking, and even frying. 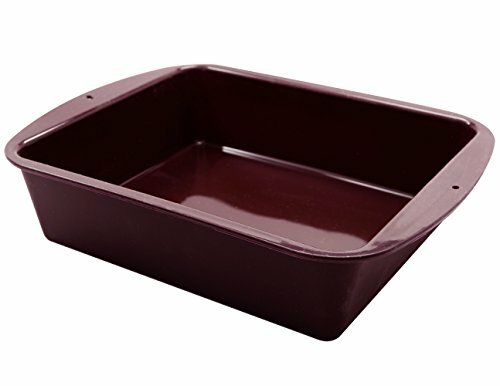 This cast iron vessel provides even heat distribution and 2 integrated side handles help to ensure safe transport. 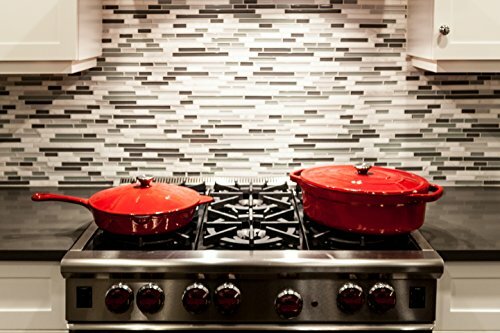 The secure fitting lid with stay cool knob help keeps in heat, moisture, and nutrients. 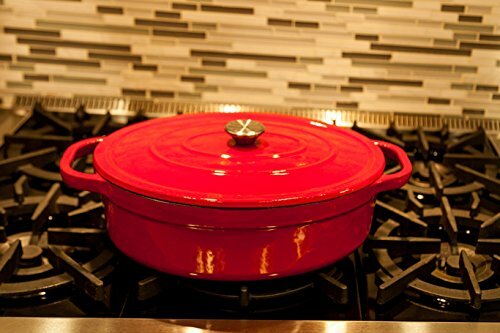 and oven safe up to 450 degrees F (232 Degree C) Cast iron gets a new look! 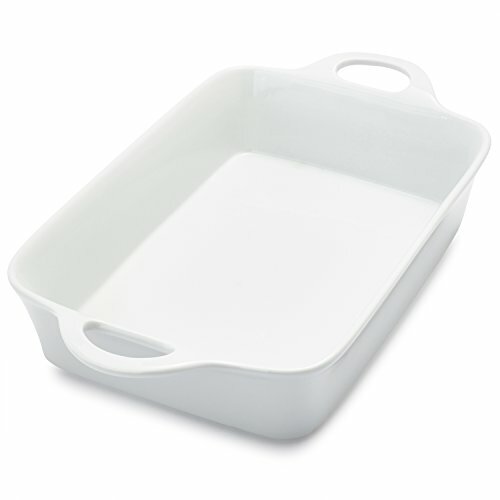 The Useful. 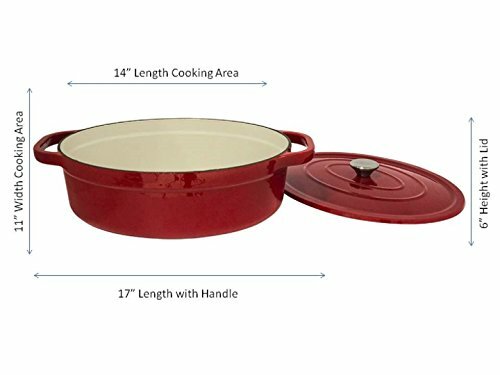 Enameled Cast Iron cookware lines offers a variety of sizes and styles so you can cook any way you like. 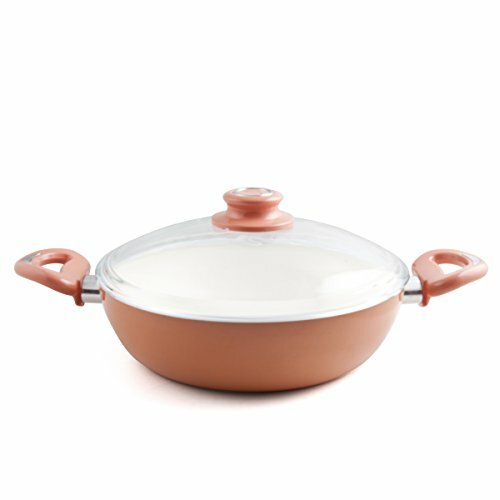 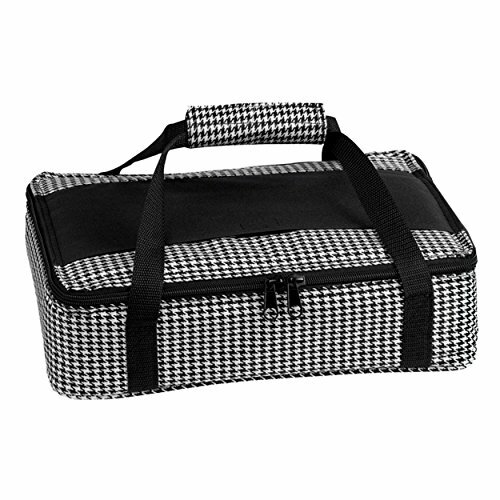 On the stove in the oven or under the broiler, this durable and attractive cookware evenly retains and distributed heat for results every time. 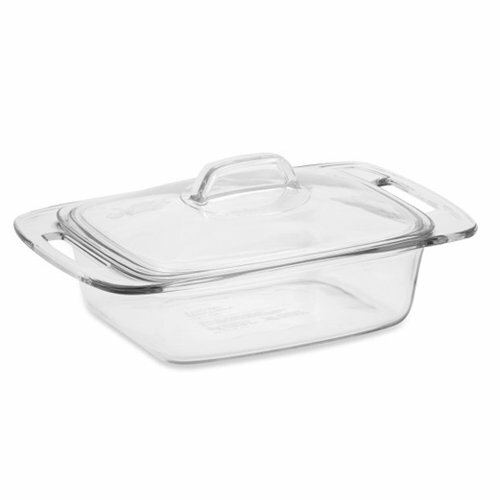 It's easy to sear steaks in the grill pan, braise or simmer family-sized entrees in the casseroles, or bake a breakfast frittata in the fry pan. 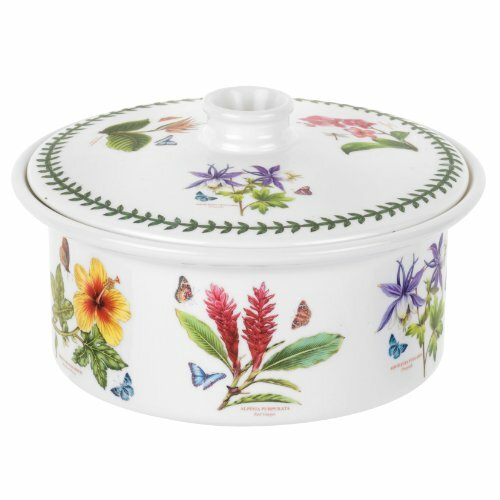 An with the appealing colors and elegant enameled finish, you won't have to think twice about bringing them right to the table to serve!